Certain characters in Game of Thrones drive the plot or unexpectedly change the entire story. Rhaegar Targaryen might be a character who greatly impacts the entire storyline. Will we finally see Daenerys’ brother in Game of Thrones season 7? Proceed with caution: This piece contains Game of Thrones spoilers. Since Game of Thrones season 6 ended with the revelation that Lyanna Stark is Jon Snow’s mother, we’ve been waiting for one major character to appear. Though Daenerys Targaryen’s brother, Rhaegar, may be dead, she may not be the last Targaryen as she thinks —if the R+L=J theory is to be believed. Only the first appearance of Rhaegar will confirm the theory and season 7 may be the moment of truth. Who is the actor playing Rhaegar Targaryen? Last month, HBO suffered a cyber attack by hackers who stole programming data. Since then, the GoT fandom has been riddled with leaks and spoilers. A recent data drop has made its way on Reddit teasing an important casting announcement. As we all know, Jon Snow is not Ned Stark’s illegitimate son, but is in fact his nephew. It has been implied that Rhaegar Targaryen is Jon’s father. Season 7 appears to further confirm the R+L=J theory. Jon is able to bond with Dany’s generally anti-social dragons, who seem to have ironic timing with mentions of Jon’s lineage. Jon’s bestie, Samwell, almost found out that Rhaegar annulled his marriage to Elia Martell and had a secret remarriage. Samwell may not realize it, but at least we know that Jon is not only Rhaegar’s son, but a legitimate Targaryen. 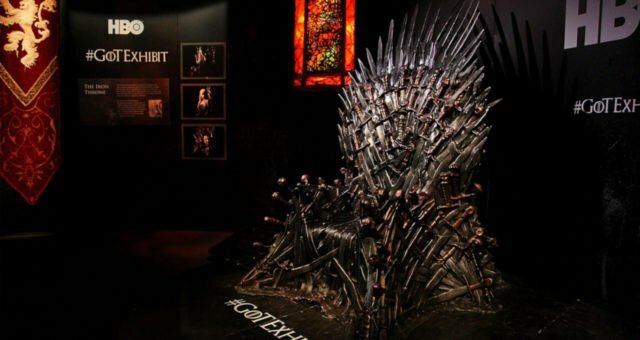 Since Rhaegar was the crown prince of the Seven Kingdoms, Jon’s claim to the Iron Throne is bigger than Dany’s. Rhaegar died during Robert Baratheon’s rebellion. But fans have been waiting to see him in flashbacks that could explain Jon’s parentage. Rhaegar, though mentioned several times on the show, has yet to make an appearance. Could the confirmation of an actor finally end the misery of speculation? Previously, Devin Oliver and Wilf Scolding were the speculated casting choices for Rhaegar. Though they both have the physical features of a real-life Targaryen, as a musician, Oliver relates to Rhaegar’s love for music. But Scolding was most likely cast as Dany’s eldest brother. Earlier, there were hints that Scolding would appear on GoT. A few months ago, Aisling Franciosi, who played Lyanna Stark, followed Scolding on Twitter. The Welsh actor made sure to be a part of the GoT online clique by following the official Twitter account and actors like Liam Cunningham, who plays Davos Seaworth. Now they just need to follow Kit Harington and it will be like mom and dad embarrassing their son on social media! Even a GoT hairstylist followed him on Instagram. Is he just a fan or is Scolding now a part of the greatest TV show on air? Well, he is also friends with Joe Dempsie, a.k.a. the finally-stopped-rowing Gendry, and Hannah Murray better known as as Samwell’s wife, Gilly who may have just solved the R+L equation. He appeared on an episode of Skins which starred both of them. Also Read: “Game of Thrones” Season 7 Spoilers: Is Bran the Night King? 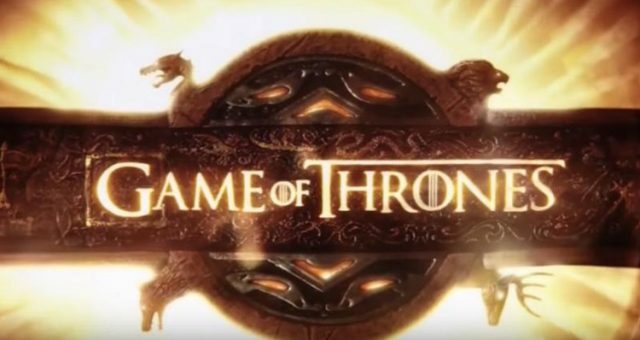 In the recent HBO cyber breaches, hackers have been leaking scripts of the show. Spoilers for the season 7 finale have made it online and a Reddit thread is discussing the casting list for episode 7. According to this thread, Scolding will play Rhaegar. But there’s no confirmation on the casting yet. Still, look at this guy! We can totally picture him sharing the Targaryen family wig with his sister. 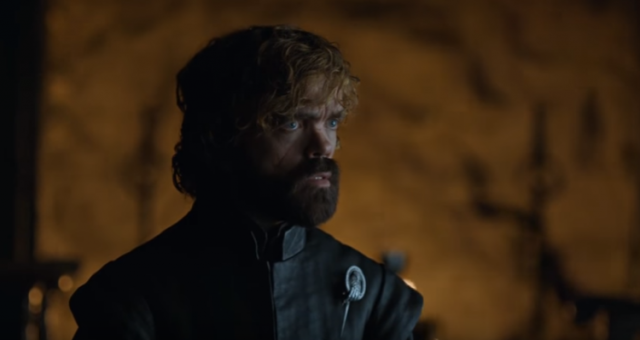 Episode 7 spoilers have leaked online and are teasing a major revelation. 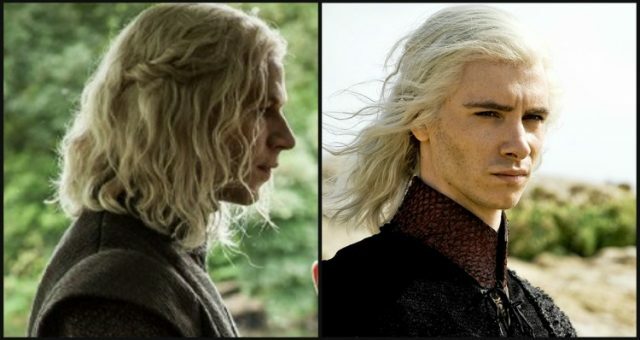 As fans have theorized, the appearance of Rhaegar will finally solve the mystery driving GoT. As we saw in episode 5, “Eastwatch,” Gilly found out Rhaegar had a secret marriage in Dorne. Bran is able to see the past, present, and future and can even change it to some degree. It is possible that he might see into the past when Rhaegar got married to Lyanna? Last we saw, Samwell was on his way to the North to help his friends. 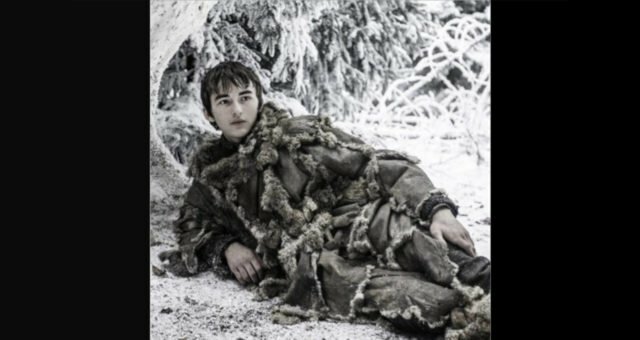 Jon isn’t there, but Bran is. If these two meet, they might finally connect all the dots. The complete revelation of Jon’s parentage has ginormous ramifications when the Night King and his army of White Walkers are marching to the Wall. According to the book, Rhaegar was obsessed with the prophecy of the Prince Who Was Promised and would defeat the White Walkers, another parallel legend to Azor Ahai and something we often hear from Melisandre. The Red Priestess referred to Stannis Baratheon as the Prince Who Was Promised until his death. 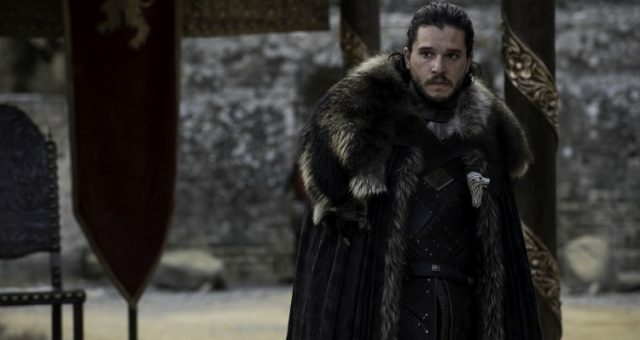 She now believes it is Jon Snow, though Missandei says the original prophecy didn’t specify the gender and could refer to the Prince or Princess Who Was Promised. 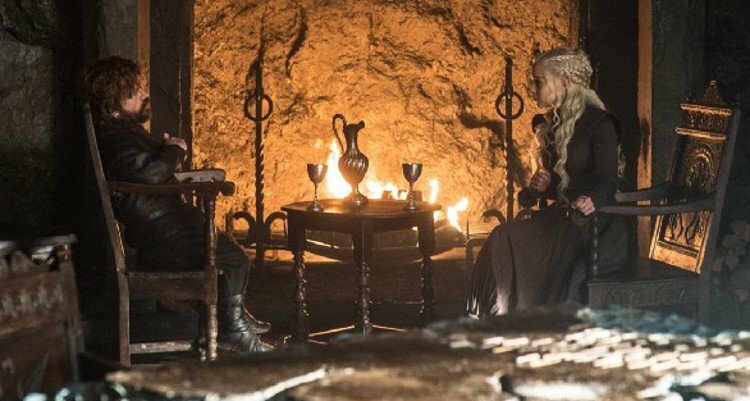 In that regard, both Jon and Dany fit the prophecy. There was a fan theory that Rhaegar may have been the Prince but that has since given way to the theory that Rhaegar’s son is the Prince of legend. As the theory goes, Rhaegar also believed that his child would be the Prince Who Was Promised. If his child with Lyanna was born out of wedlock, it wouldn’t be a prince, and as a result, not the Prince Who Was Promised. So it makes sense that he would marry Lyanna. Here’s the twist: Robert Baratheon, Lyanna’s betrothed, said Rhaegar “abducted” her and rallied Ned Stark and Jon Arryn to overthrow House Targaryen. But if they were legally wed, Robert’s rebellion sounds fishy. It’s the Game of Thrones season 7 finale y’all. It’s going to be shocking! Game of Thrones season 7 airs on Sundays at 9:00 p.m. EST on HBO.